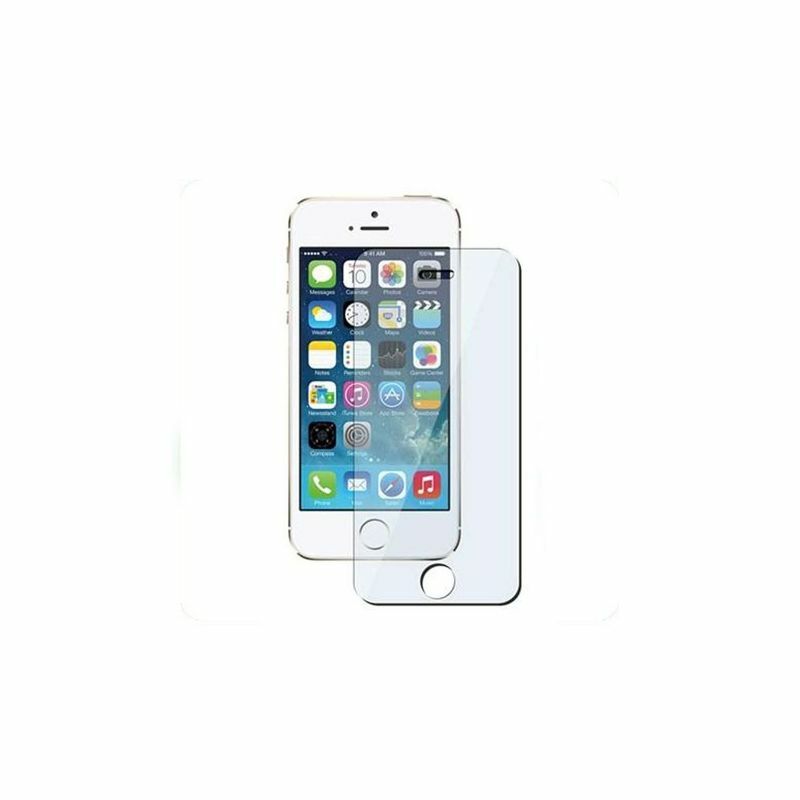 iPhone 5, 5S or 5C Tempered Glass Screen Protector. 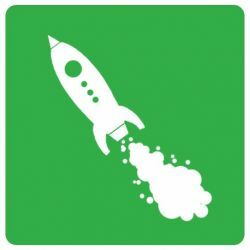 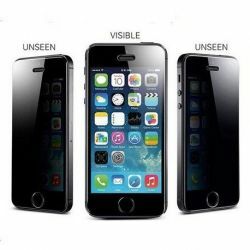 Is this the right for you? 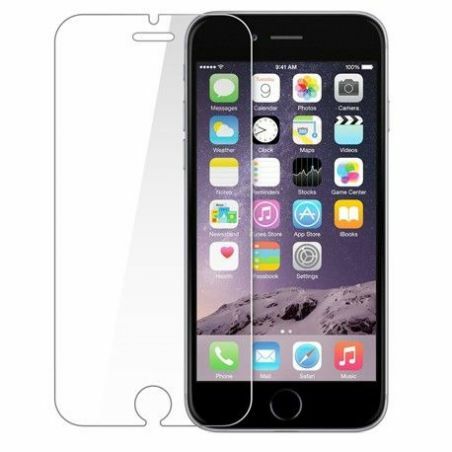 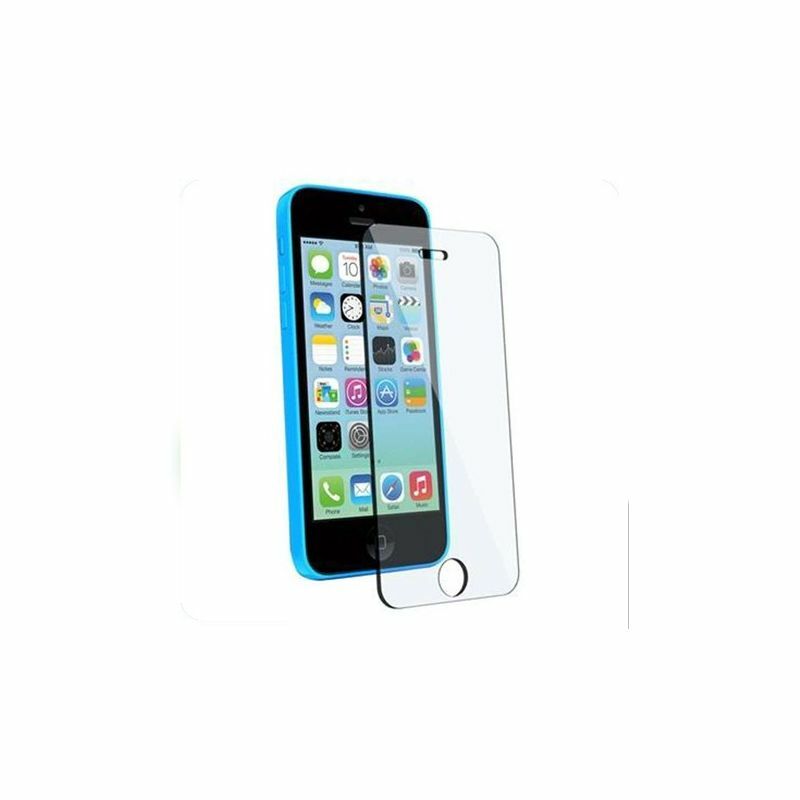 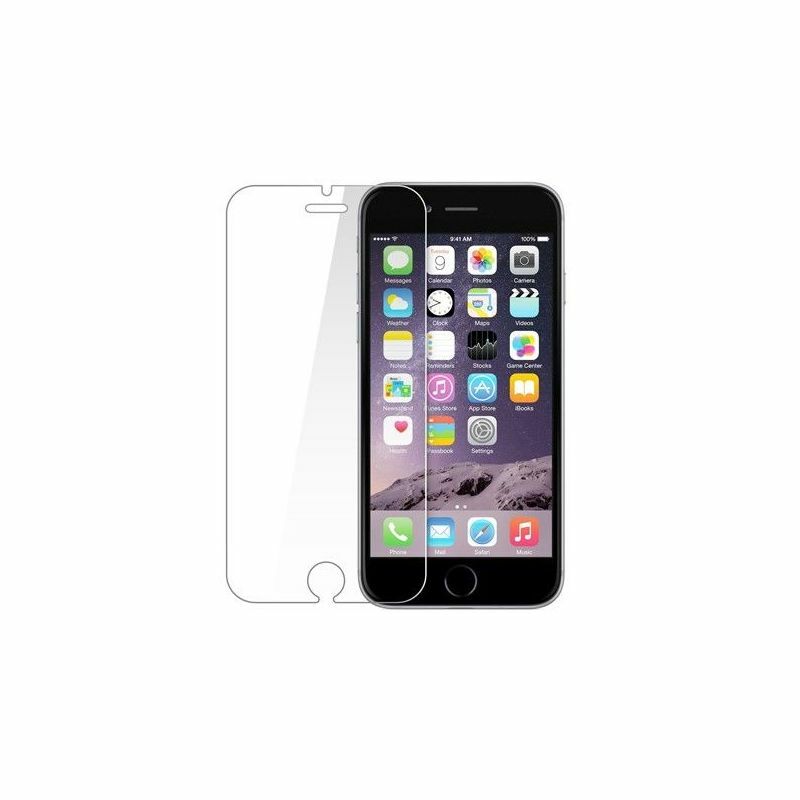 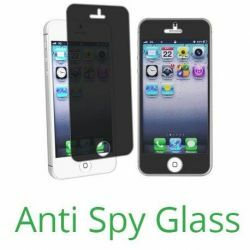 What are the benefits of an iPhone 5, 5S or 5C Tempered Glass Screen Protector?